Like every year in spring and summer, many people phone or come to the clinic with what they think are abandoned wildlife. We do understand that they have the best of intentions for these little creatures. These Good Samaritan acts often lead to the demise of these animals, including birds, unless cared for by wildlife rehabilitators with special training in feeding, caring and husbandry methods. 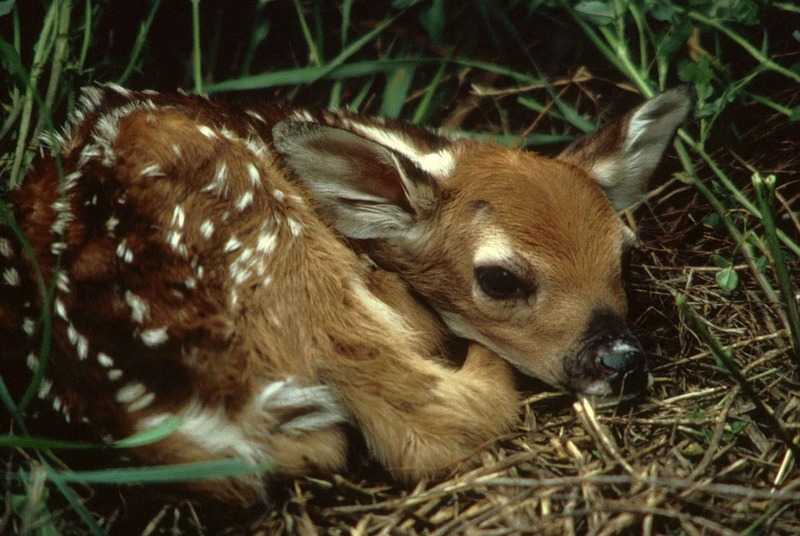 Wild creatures are best raised by their wild parents or if injured at a licensed Rehabilitation center. The Vernon Veterinary Clinic is neither a licensed facility for wildlife nor a rehabilitation center. Here is an excerpt from the BC Wildlife Act. A person commits an offence if the person has live wildlife in his or her personal possession except as authorized under a license or permit or as provided by regulation. The BC SPCA website has a hotline for injured wildlife advice. If it is an injured deer/elk/moose or bear on the roadway – Contact the local RCMP or Conservation Officer Service. Remember it is illegal to keep wildlife in your possession. Never attempt to treat or raise wildlife.